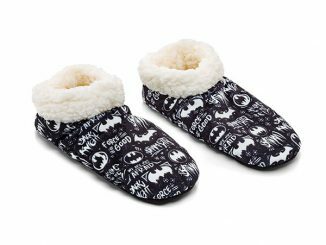 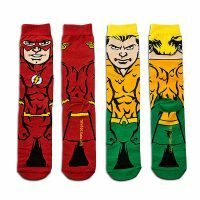 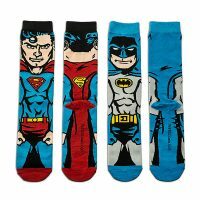 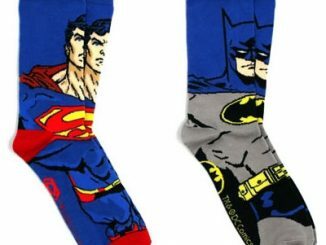 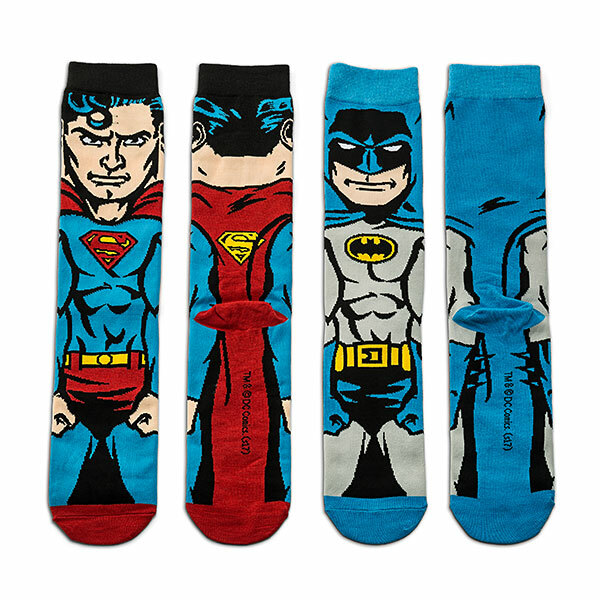 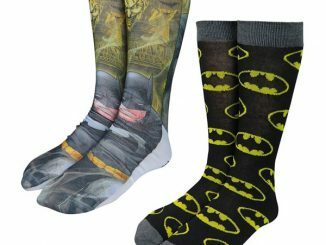 This Justice League 6-Pack Men’s Crew Sock Set is colorful and comfy. 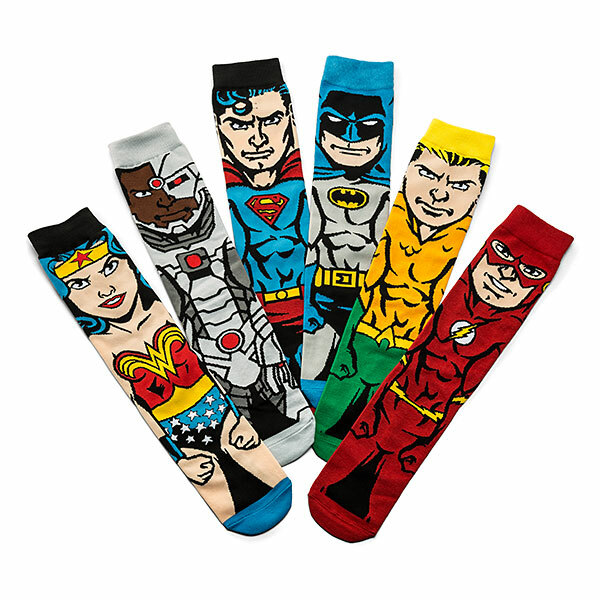 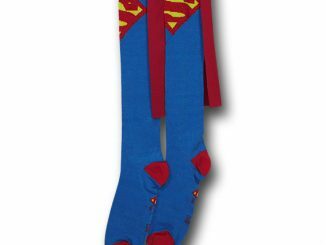 This is an awesome gift set of 6 pairs of Justice league socks. 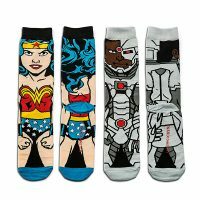 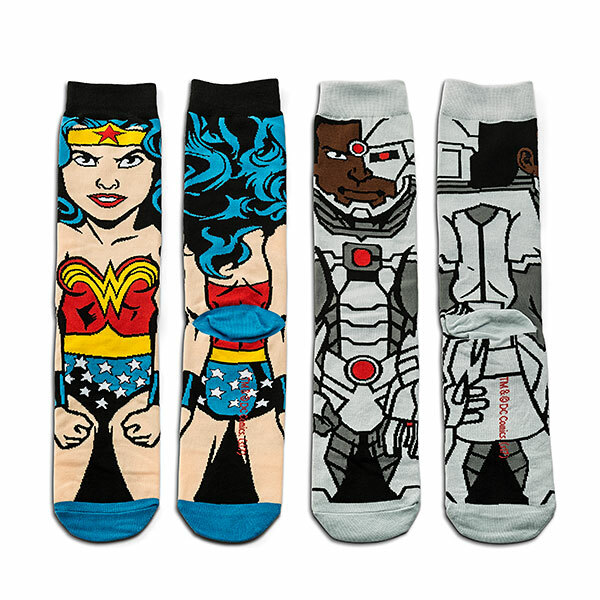 Each sock shows the front and back of a super hero. 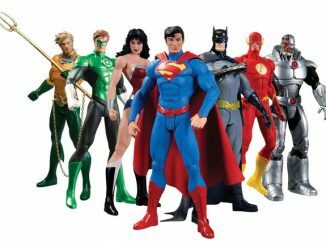 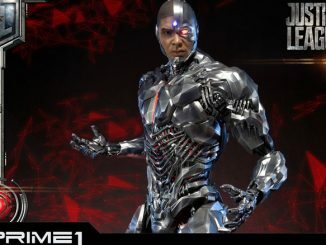 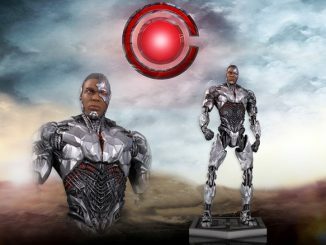 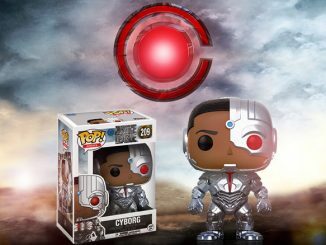 You get Batman, Superman, Wonder Woman, The Flash, Aquaman, and Cyborg. 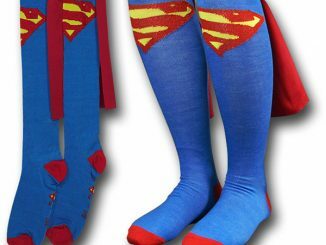 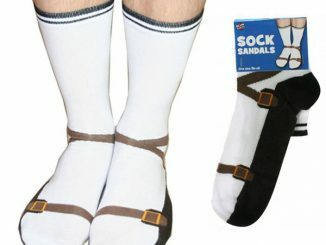 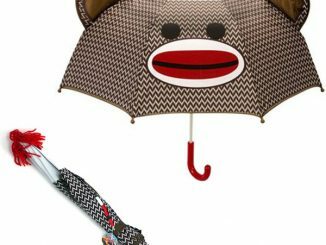 These are great socks.